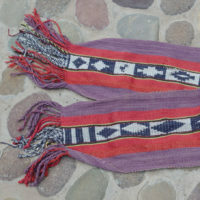 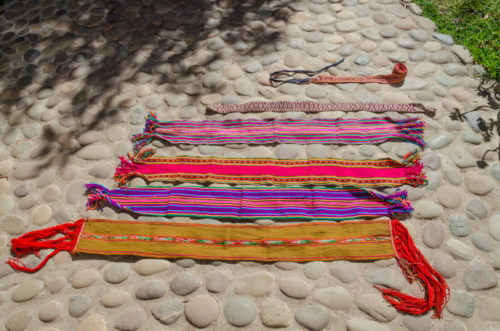 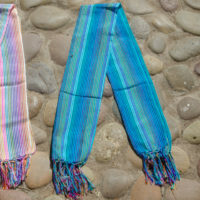 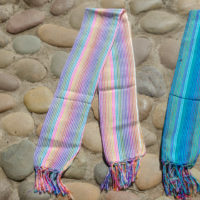 Here is a variety of handwoven scarves which can also be used as sashes or placed on a table. 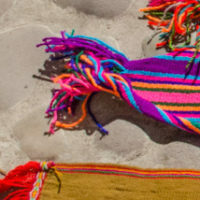 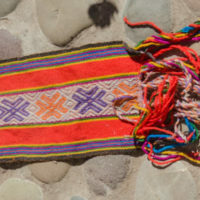 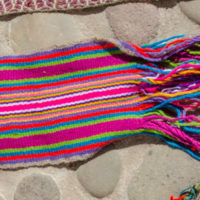 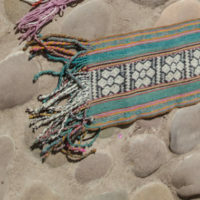 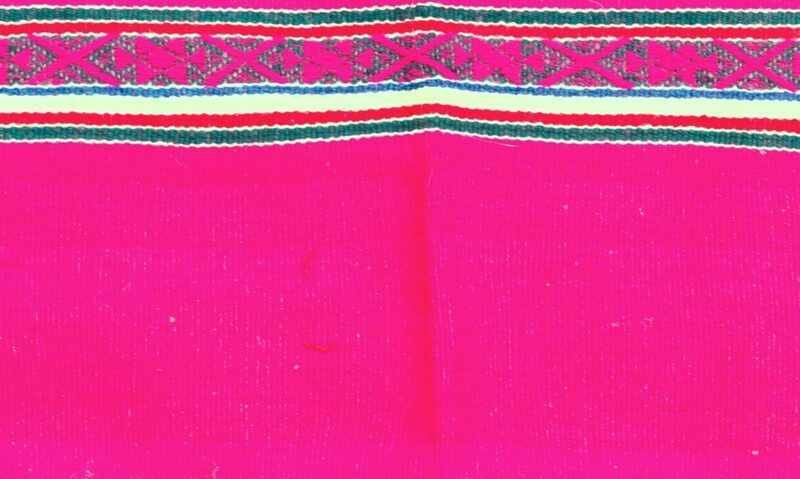 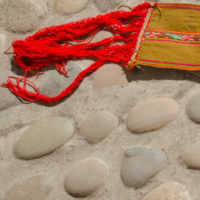 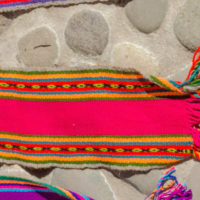 They come from remote Andean villages and are woven from sheep or alpaca wool. 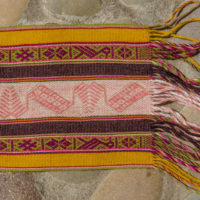 Some are in vegetal dyes; all are uniquely beautiful.